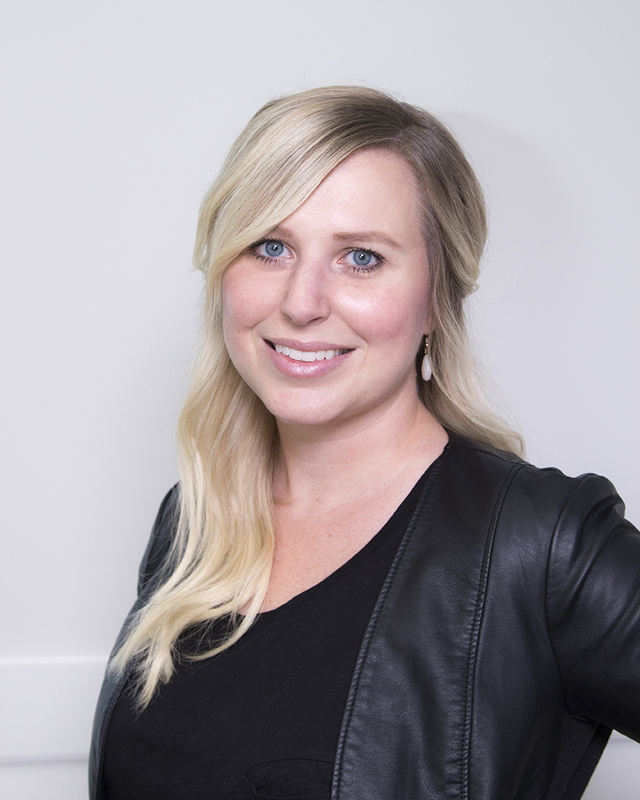 With over 10 years of experience in the beauty and medical industries, Brittany has a wealth of knowledge regarding both skincare and cosmetic surgery and procedures. She has an in-depth understanding of each of the surgical and non-surgical procedures that Dr. Brace performs, and her top priority is ensuring patients are well-educated prior to any cosmetic procedure. Your first point of contact, Brittany makes every step of your experience as smooth and comfortable as possible – from your initial consultation right through to post-procedure care. 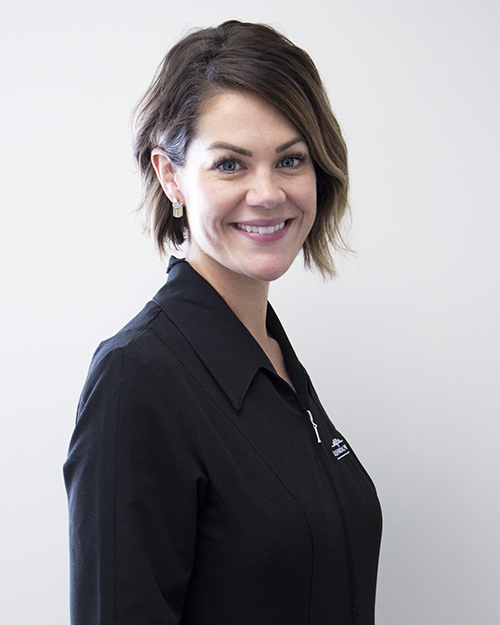 Kate oversees the daily activity of the clinic and her friendly face will likely be the first to greet you at Guelph Facial Plastics. Kate comes to us with years of experience in both customer service and the fashion/beauty industry. She coordinates appointments and surgery dates for our patients and keeps our office running smoothly. Kate is extremely professional, and her superb organizational skills make sure that your appointments are always as easy and efficient as possible. 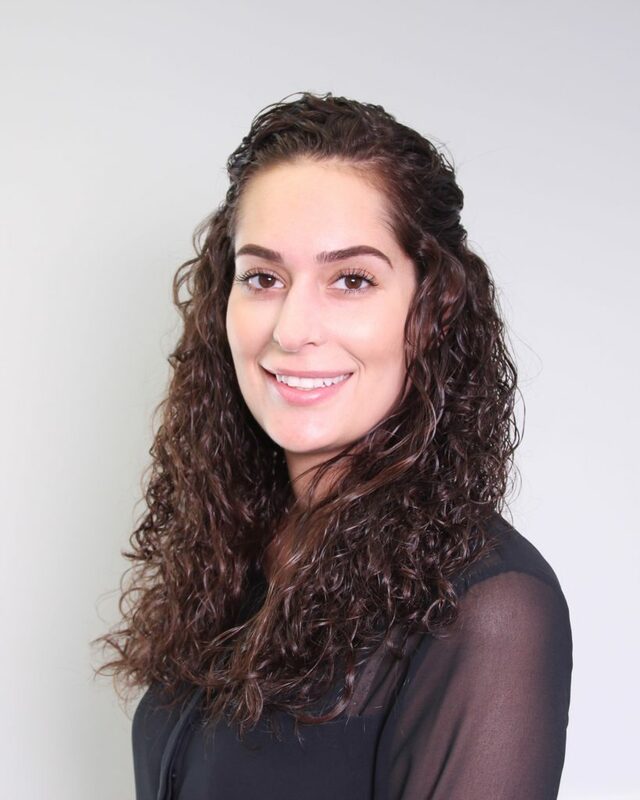 Latitia balances extensive administrative, clinical, clerical and marketing duties for our practice. While you may not see her often in the clinic, she is always hard at work behind the scenes making sure Guelph Facial Plastics runs efficiently and professionally.